Registration for our winter programs begins at 9:00 a.m., Thursday, August 23, 2018. You can register in person at the Children’s Reference Desk, call 780-459-1532, or on our online registration at www.sapl.ca. If you call and leave a message, please be sure to indicate which program you would like. We will call you back to complete the registration. A valid St. Albert Public Library card is required. Our regular half hour preschool programs run for 6 weeks. Sessions include a variety of stories in combination with finger plays, songs, poetry and/or puppetry. Children must be the stated age for the program by September 30, 2018. 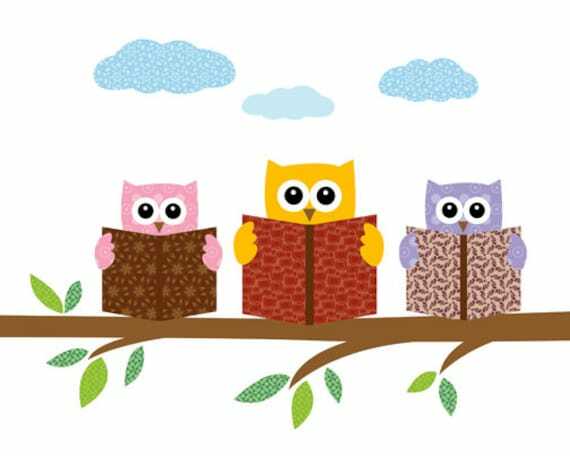 Each child may attend one storytime group per session, and should be pre-registered. Parents of preschoolers are expected to remain in the library while their child attends their program. Tiny tots and their grown-ups get together for rhymes, fingerplays, songs and simple stories. The lively atmosphere keeps the children and their caregivers moving and participating. Interactive stories, songs, musical activities, and finger plays make up this fun-filled half hour. Kids just want to have fun, and these interactive programs will have everyone's toes tapping and hands clapping. These programs offer stories, fingerplays, musical activities and a craft for children ready to attend independently. For preschoolers and their families to join when it suits their schedule. If you are in grades 1-6, check out some of the exciting programs we have especially for you! From story and craft hours, to book clubs and movie nights, come join us for an interesting hour or two. Fun for the whole family! Check here for information on programs that are suitable for families of all shapes and sizes. Look here for our special spring and summer reading games.